Photo Challenge: Something you ate. 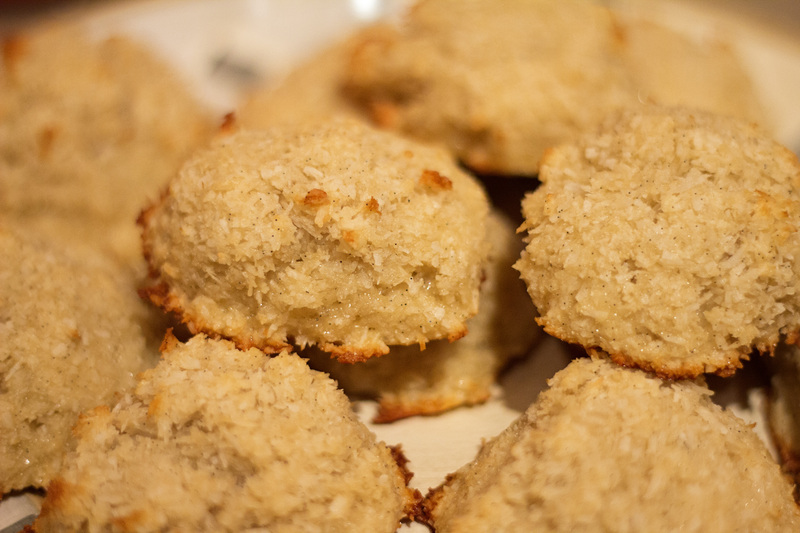 Today I made Coconut macaroons from my Paleo cookbook. Who said I couldn’t indulge?